I’m going to Guatemala and you’re coming with me! Well, you’re invited, anyway! I’m very excited to announce that I will be travelling to Guatemala for my second expedition with Animal Experience International. 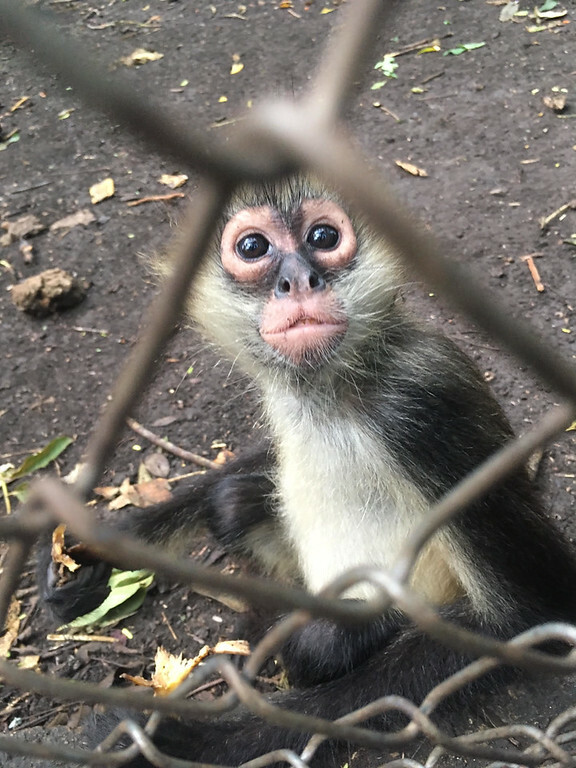 Last time, I went on the trip of a lifetime to help animals in Kenya on a wildlife preserve. 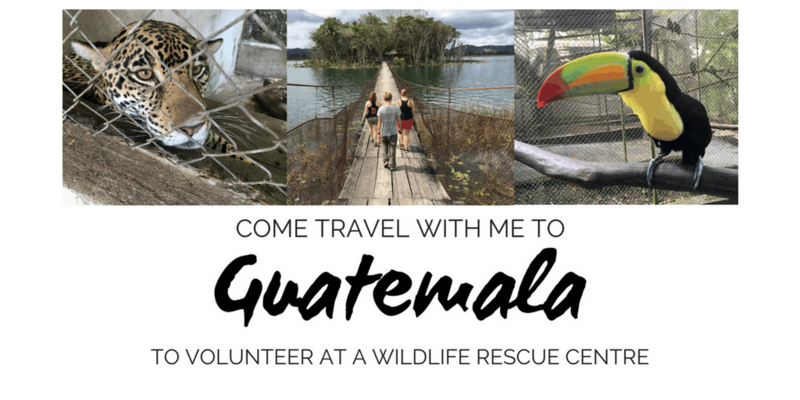 This time, I’m going on an adventure to Guatemala to volunteer at a wildlife rescue centre. Learn about how you can take a group volunteer expedition with Nora (fearless leader / adventure woman / owner and operator of AEI) and yours truly! WHY DO THESE ANIMALS NEED HELP? If you have any questions about this trip, please ask me anything! 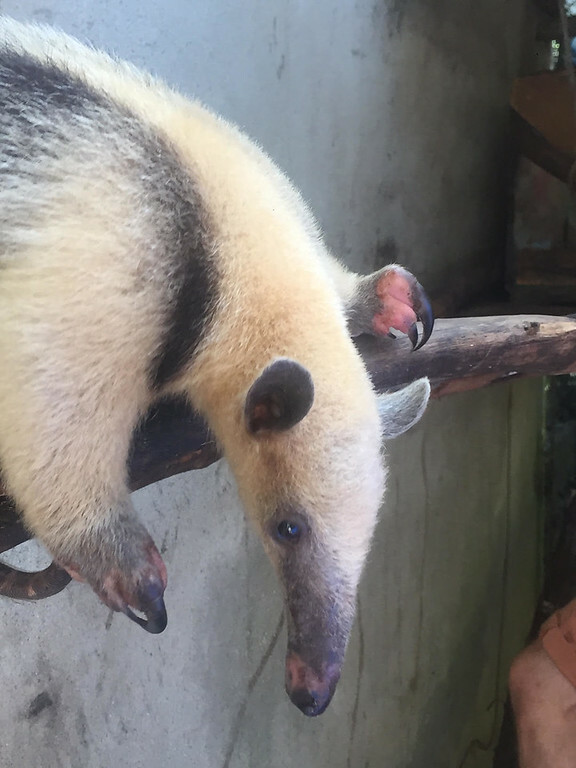 This adventure with AEI takes place at a wildlife rescue centre in Guatemala. You’ll be helping all sorts of animals: toucans, jaguars, spider monkeys, ocelots, coatimundis, tayras, parrots, and more. 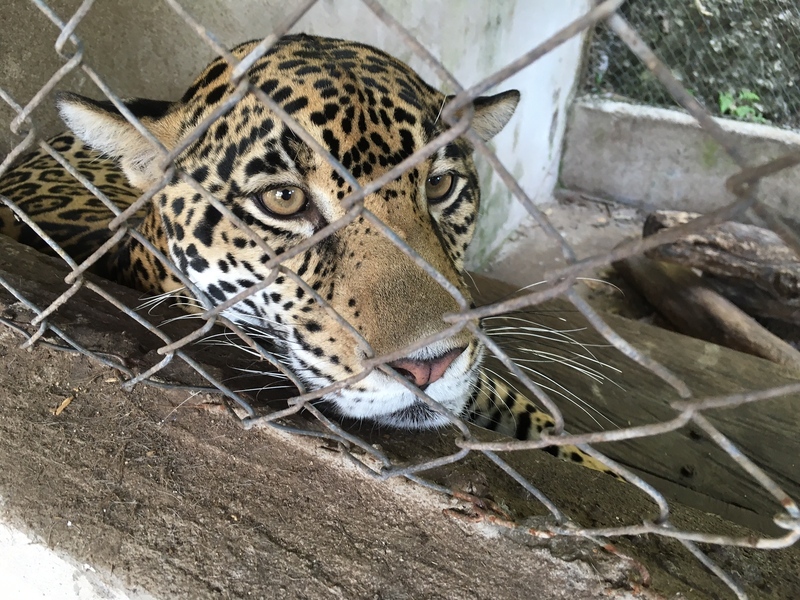 Every year, hundreds of wild animals are confiscated on the black market by the Guatemalan government. The goal of the rescue centre is to care for and rehabilitate these creatures. Every year, the centre rescues over 500 animals representing 40 different wildlife species. These animals are seized by smugglers while they’re young, and they need constant attention and care throughout their rehabilitation. Not only does this establishment care for so many animals, but their overall aim is to improve the survival rate of endangered species and their habitat. They also provide education to Guatemalans and tourists about the importance of conserving natural resources and protecting our ecosystems. Every day, we’ll be taking care of the animals, including feeding, cleaning, and providing enriching activities. After helping the animals, there might be other projects around the property, such as maintenance work or laundry. We will also work on legacy projects that will make a long-lasting impact on the overall project for many years to come. You’ll meet lots of like-minded people who are all interested in helping animals (like me!). After a volunteer shift, we’ll lay on the floating dock at the lake and go swimming. We’ll be staying overnight at the volunteer house on the property, set in the spectacular tropical forest. There are western style bathrooms with showers and flushable toilets. The sleeping arrangements are bunk beds with mosquito netting. There’s a large kitchen and area to socialize with other volunteers. What I loved about my AEI trip to Kenya (and this trip, too) is that there’s a great balance between work and play. After making an impact on the lives of animals, we’ll also take some time to explore the nearby village. We’ll also take an overnight excursion to Tikal National Park to check out Mayan ruins, view wild animals in their natural habitat, and stay overnight at a jungle hotel. 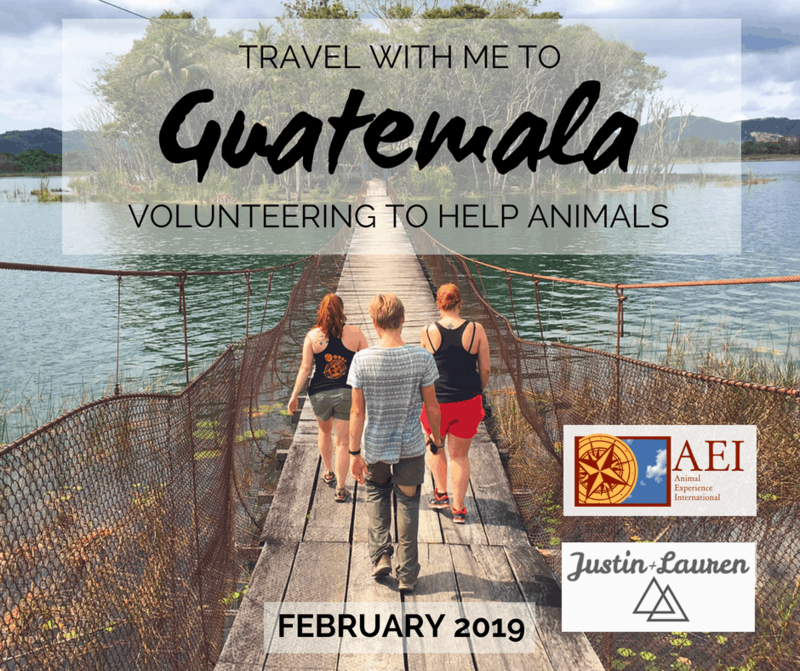 We’ll be volunteering in Guatemala helping animals from February 15th – 25th, 2019 (10 days). The total cost is $1780 Canadian, excluding flights. American friends, take advantage of the exchange rate as the trip will be even less for you in US dollars! 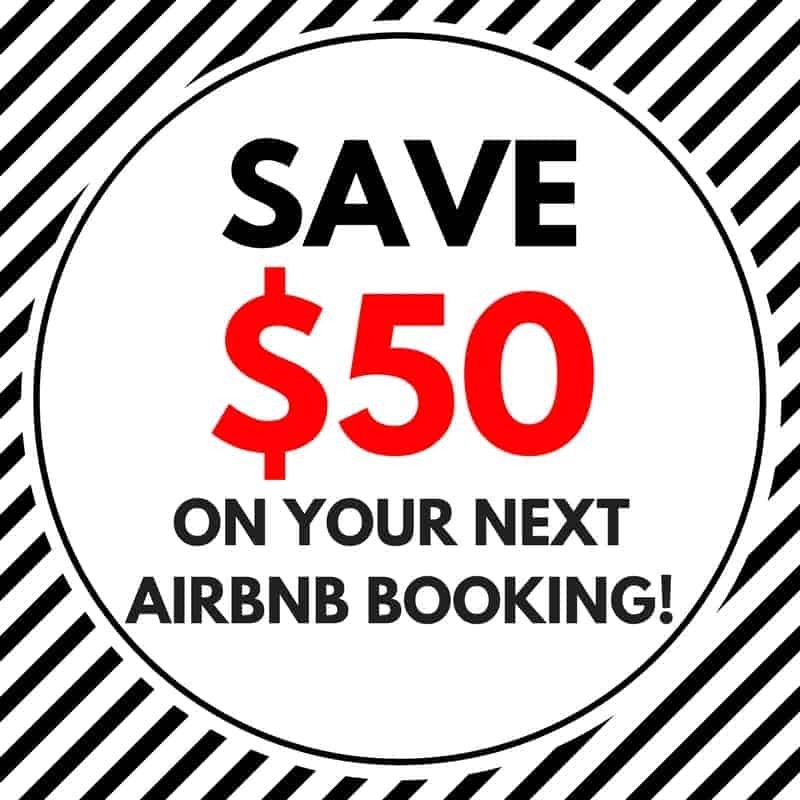 The cost includes all meals, accommodation, airport pickup and drop off, a donation to the rescue centre, carbon credits to offset 3 tonnes of greenhouse gas emissions, travel insurance, and the guided trip to Tikal National Park. For all other information and to apply to book the trip, please visit AEI’s Expedition: Guatemala page. 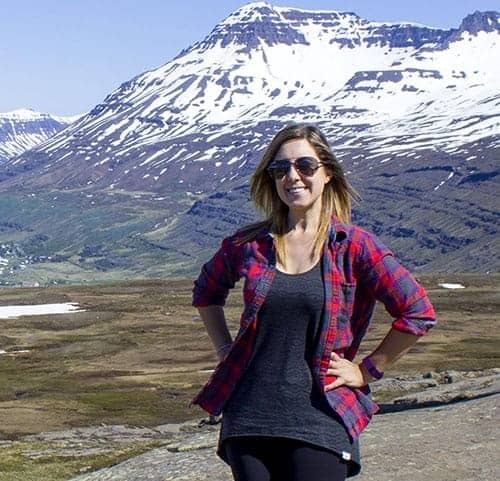 Be sure to mention that you heard about this trip through Lauren of Justin Plus Lauren! Please also check out this handy Infographic as prepared by AEI. It will answer many of your questions about volunteering with AEI and general information about this trip to Guatemala. AEI is a certified B Corporation that aims to unite volunteers with appropriate animal aid projects all over the world. They work with animal sanctuaries, conservancies, hospitals, and research projects. AEI ranks within the top 10% of all B Corps for both Environmental Impact and Overall Impact (both social and environmental). The volunteer programs are personally visited and tested by AEI before they are set up for travelers. You can be sure that AEI’s volunteer programs help animals in a hands-on and meaningful way. 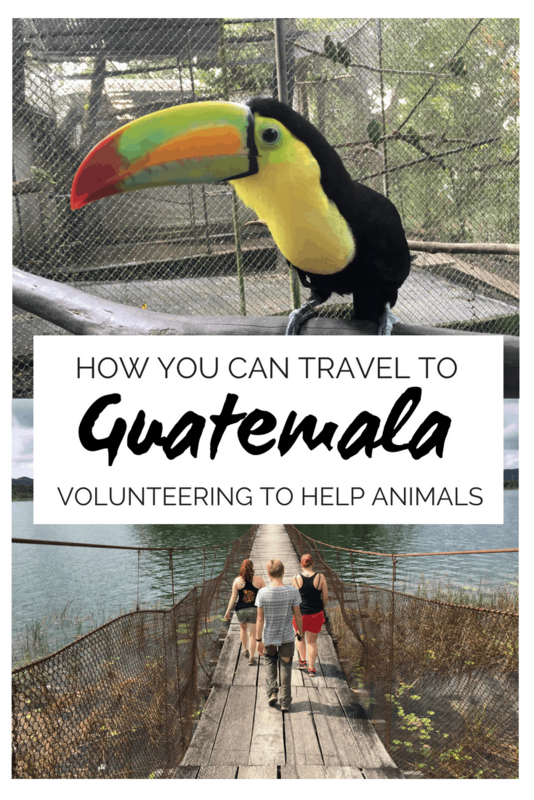 If you’ve ever thought about taking a volunteer trip to help animals but didn’t know where to start, embarking on a group trip is the perfect way to travel and help while being guided by an experienced leader. I hope you can join me, Nora, and a whole group of new friends on this incredible, once in a lifetime expedition. We’ll be making a positive impact on the world and the lives of animals. Interested in coming but don’t want to fully commit yet? Intrigued by the trip? Stay up to date by joining the Facebook event page for AEI’s Expedition: Guatemala! Wow! You’re doing an awesome job, Lauren. Volunteering in Guatemala for such a good cause seems like an ultimate experience and you have definitely whetted my appetite. Looking forward to reading more about your experience there! That was a zoo? I am also interested to go there and helping the animal. There have many animal to visit. I want to go there can you told me some information how to go there. I am also a traveler. I need this information.